Animal Medical of New City can offer you a second opinion or provide surgical options to correct knee or cruciate problems in dogs. Chronic intermittent limping, difficulty sitting and getting up, not bearing weight on the leg…these are signs of potential knee issues. Left untreated, cruciate problems go on to create debilitating, painful arthritis. 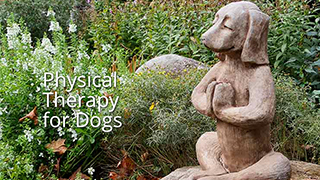 Animal Medical of New City provides boarded veterinary surgery options for dogs with knee and cruciate problems. My Labrador, Talbot, was diagnosed with not just one but TWO cruciate tears. Dr. Gittelman was wonderfully gentle with Talbot. He diagnosed Talbot’s condition on our very first visit to the practice after my first vet recommended a more expensive veterinary referral center for Talbot’s problem . The surgery and recovery were done at Animal Medical of New City saving me thousands of dollars that I would have otherwise spent at a larger referral practice. Afterwards, the practice set me up with a rehabilitation program with Dr. Lisa Schenkel who runs their Physical Therapy Department. That was probably the best part of the experience because I had trained professionals doing the exercises with Talbot. Also, the nurse there, Dani, regularly checked in with me by phone to make sure Talbot was recovering well and that we were doing our exercises at home. I can’t recommend Animal Medical enough. The cruciate ligaments connect the bone above the knee (femur) to the bone beneath the knee (tibia). The ligaments serve to stabilize the way the two bones interact with each other as your dog bends and extends his or her knee. How Did My Dog Tear His Cruciate? Cruciate tears in dogs mostly occur because the cruciate ligaments are stressed over time. The stressing may occur because the tibia, the bone below the knee, has a natural backward slope to it that allows the femur to regularly move up and down. With time, this stretches and weakens the cruciate ligaments. The area becomes inflamed, the cruciate ligaments may partially tear, and the surrounding joint tissue can become irritated due to chronic, generalized swelling. Another source of cruciate trouble is the way that the patella or knee cap moves up and down the knee joint when the dog extends or flexes his or her knee. More on this later under the heading TTA. How Do I Know If My Dog Has a Torn Cruciate? Cruciate tears are diagnosed with x-rays and a physical examination. Both can be done the same-day here at our office. If your pet has had a diagnosis of a cruciate tear or partial tear, we have a boarded veterinary surgeon that can perform the surgery for you in the comfort of our warm, gentle, low-stress facility. At Animal Medical your pet will receive the finest of care, but never be without the intimacy and one-on-one care that a small, specialized facility like ours can offer. What Kind of Cruciate Surgery Does My Dog Need? There are four ways that our boarded surgeon treats cruciate tears. Which surgery is best for your dog is determined by the extent of the problem and why it is occurring. This is one of the more common repairs done on smaller dogs with cruciate tears or partial tears. The lateral suture, or suture on the ‘outside’ side of the knee, stabilizes the joint during the ciritical post-injury period where the body is then able to lay down scar tissue along the lines of the suture simulating a prosthetic ligament replacement. TPLO stands for Tibial Plate Leveling Osteotomy. This surgery is designed to decrease the slope on the part of the tibia that interfaces with the femur. By leveling the slope of the tibia, the femur doesn’t slide as much and stress on the cruciate ligament is reduced. In some cases, your dog’s cruciate problem is aggravated by how the placement of the patellar ligament is aligned within the structure of the knee. The patellar ligament affects how the patella or knee cap moves up and down over the knee joint as the dog flexes and extends his or her leg. In a TTA surgery, our boarded surgeon changes the angle at which the tibial tuberosity or top of the tibia bone interfaces with the femur. Because the patella ligament is attached to the tibial tuberosity, this changes the angle of the ligament as well and the cruciate ligament becomes less strained. CBLO or Cora Based Leveling Osteotomy is very similar to the TPLO surgery. The difference is the angle at which the leveled portion of the tibia interfaces with the femur. In the CBLO surgery, the resulting angle of the realigned tibia and femur allows for more even distribution of weight on the tibia. In a standard TPLO surgery, there is more weight focused on the ‘back side’ or caudal portion of the tibia. 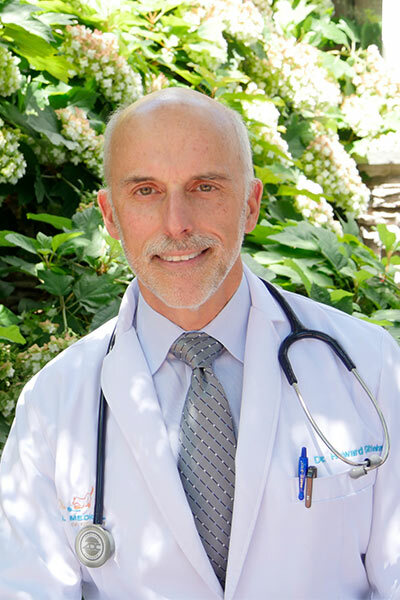 Your surgeon at Animal Medical will decide if the CBLO is a better option for your pet. Knee surgery involves working in an extremely sterile environment to avoid bone infections. Approximately 800 dollars worth of equipment is used to perform the surgery and roughly 500-700 dollars worth of materials are used in the surgery itself including suture material, plates, screws, and advanced pain medications. This is not inclusive of the cost for materials and support team time before, during and after the surgery. 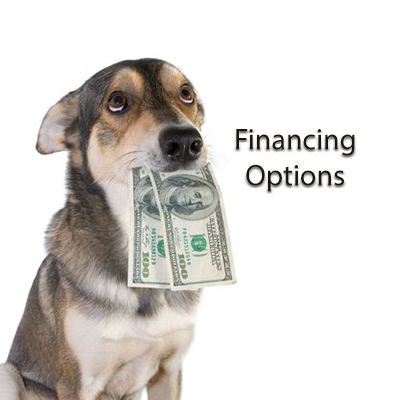 Total cost of cruciate surgery at Animal Medical of New City starts at $2900, but can be as high as $5000.00. Of course our medical and administrative team members are always on hand to help you find a solution to manage the cost of cruciate surgery. 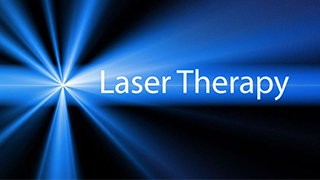 We’re lucky to have rehabilitation therapy (RT) services right here at the practice. 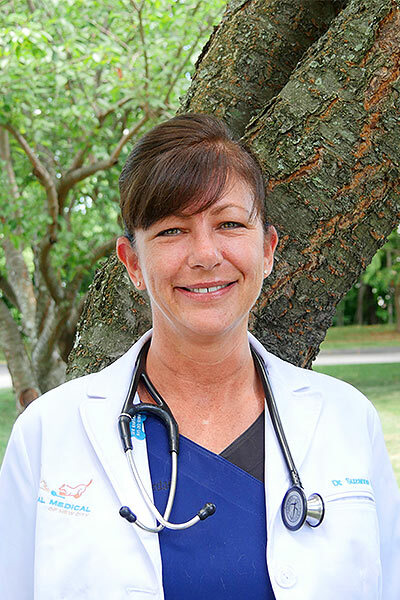 Led by Dr. Lisa Schenkel and her team in our Physical Medicine Department, both you and your pet will be under the careful direction of an experienced veterinarian and licensed veterinary technician throughout your pet’s recovery. We strongly recommend RT for every patient undergoing any orthopedic surgery. RT has been found to improve patient outcome by incorporating multiple modalities to minimize swelling, muscle atrophy, and improve range of motion leading to a more rapid return to function. Want A Diagnosis or Second Opinion? 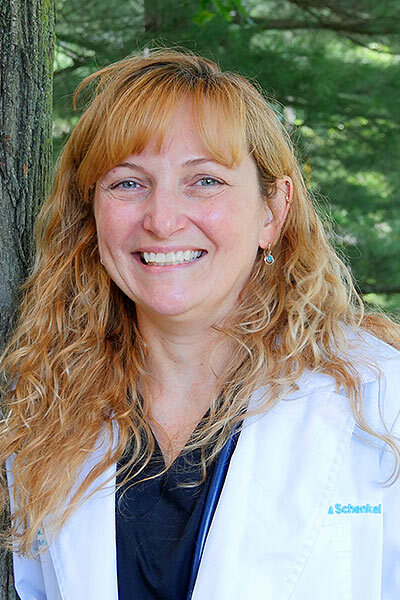 The Animal Medical Veterinary Team has more than 30 years of experiencing treating knee problems in both dogs and cats. Left untreated, your pet’s knee issues will worsen. Your pet will experience chronic downward spiral of joint inflammation, arthritis, irritation, joint inflammation, more arthritis and so on. Surgical repair of the cruciate ligament injuries is a practice that has been around for decades now. 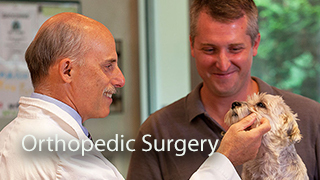 Our team at Animal Medical is very experienced with this type of surgery. Your pet will be safe in our care and his or her pain managed very well. Ready for your pet’s knee repair? Call or email us to get started. If you were referred to Animal Medical from another veterinary office, please request a complete copy of your pet’s medical records from your existing veterinarian(s). If the record is extensive, you can have it sent directly to us so that one of our doctors can review it completely prior to your visit.